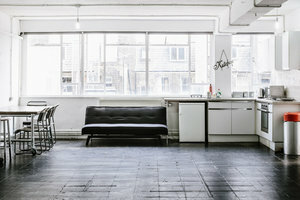 This vast studio is in the centrally located area of Whitechapel. 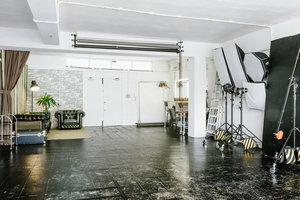 It is an ideal location for brands to host Showrooms or Photoshoots. This unit is filled with bright natural light, and sleek interiors of wooden floors and white walls, and to the dynamic nature of this space adding to its great atmosphere. With facilities including professional lighting, furniture as well as a kitchenette, this space can accommodate a range of fashion showrooms. 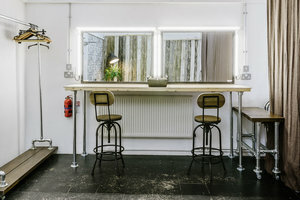 Located close to Spitalfields Market and Aldgate East, this studio is easily accessible and a great location for private sales and fashion Showrooms.